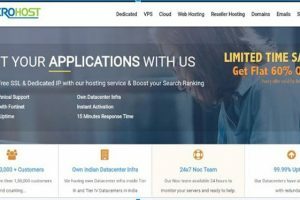 ASPHostPortal.com is reliable and cheapest web hosting provider company. 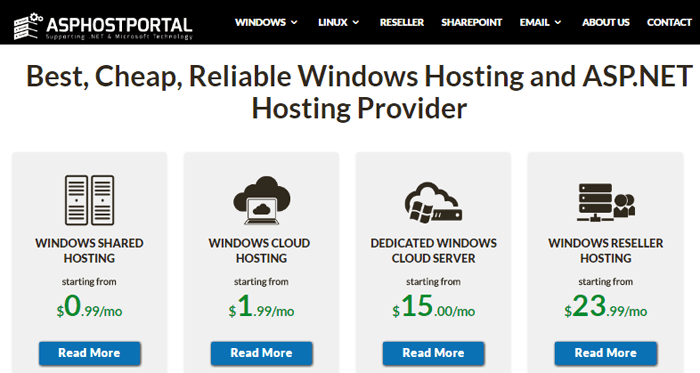 ASPHostPortal is Microsoft recommended Windows and ASP.Net Hosting. 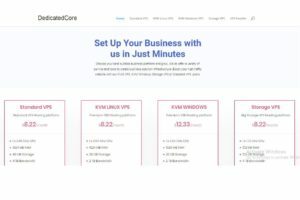 They have 10 years experience in hosting services. Categories ASP.NET Hosting, Cloud Hosting, Dedicated Server, Managed Hosting, Reseller Hosting, Shared Hosting, Windows Hosting. ASPHostPortal web hosting offers their services to small and medium-sized business. Across the world, they have 10000 customers in 5 countries.ASPHostPortal hosting providing services like Windows Shared Hosting, Window Cloud Hosting, Linux Shared Hosting, Reseller Hosting, Business Email Hosting, Email Marketing Hosting, Windows Sharepoint Hosting, and ASP.NET Hosting. Willing to work with customers. I have Been using ASPHostPortal for a long time that I forgot that my invoice was due until today, and so far I am impressed how they kept my website up 100% for a long time. ASPHostPortal is awesome. What I like about ASPHostPortal are the customer support and ASP.Net hosting. They’re always there to help you. Keep on rocking. Enjoying it for 2 years now. Been with ASPHostPortal for years. We’ve only had one issue when someone attacked the blog in a denial of service attempt and ASPHostPortal said we’d need to buy more bandwidth. We got it sorted quickly. We’ve been with them going on 2 years now. Good prices, quick to answer questions. Great Service and Support. 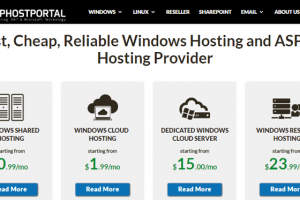 ASPHostPortal is always on top of things and has provided terrific service for my dedicated hosting needs. The tech support staff is always quick to respond and often resolves unforeseen issues before I even knew they occurred. I’ve been nothing but pleased.